Many brands and many people have taken a chance on Time+Tide since we launched, way back in 2014. One of the greater leaps of faith was earlier this year, when Longines gave us permission to spend time in their archives, and extended a standing invitation to several international events. The aim was to create a year’s worth of stories to celebrate the brand’s 185th anniversary. Well, what feels like only weeks later, I’m dismayed to say that the year has passed. But not without a frankly alarming amount of stories created. In the time since that first phone call we’ve enjoyed quite an itinerary. And we’ve had an immersion in the brand like no other. If you missed any of our ‘Longines Time Machine’ episodes, you can watch them all below, after you’ve had a quick flashback run-through of the new video, which also includes footage from the 185th Anniversary celebration in Beijing, which happened just last week. There is still more Longines storytelling to come — including a video response from Mr von Känel to Longines’ recent prize for ‘Best Revival Watch’ at the 2017 GPHG (and without dropping a spoiler, I can tell you he’s surprised). We have become more enamoured than ever by this great industrious powerhouse of a brand that continues to win major awards for its watches. 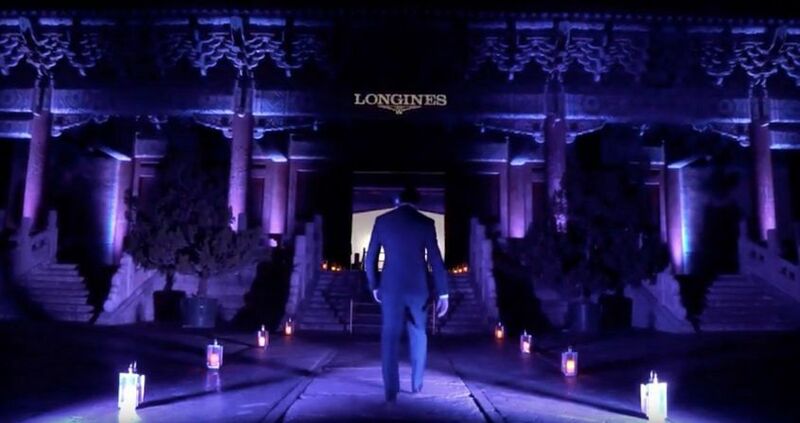 But for now, this is us signing off on a year to remember, for Longines, and for Time+Tide.